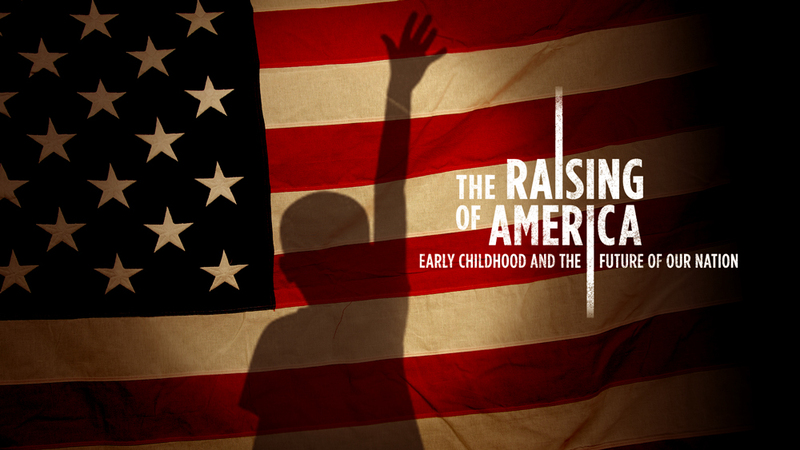 One of the first projects will be to host a minimum of 6 public screenings of the documentary series The Raising of America across the City of Pasadena to catalyze a community-wide dialogue and action campaign on improving early childhood outcomes and share the goals and vision of the Pasadena Office of the Young Child. The initial target audience, of approximately 500 individuals, will be parents and service providers of children birth to 5. What is The Raising of America? The Raising of America is a 5-part program and public engagement campaign that explores how a strong start for all of our children can lead to a healthier, safer, and better educated, more prosperous and equitable America. This presentation has a five-step process & toolkit to support the screenings and motivate audiences to action. The Raising of America toolkit encourages using the series to support and inform through a Q&A, engaging participants in active, results-oriented, critical and creative thinking from the moment they arrive, even before the film begins. Our intention is for the Launch of Pasadena as an Early Learning City to begin to move the needle toward improving and strengthening linkages between family and early childhood supports & services. As an example, parents who participate in the screenings will then be directly linked to the Pasadena Public Library Born to Read Pasadena Program. This program collaborates with the Pasadena Public Health Department providing bilingual early literacy kits containing board books, information and tips for parents on reading with young children ages 0 to 18 months. It is based on the premise that we need a new story, a story that impels a sense of urgency and engages the public imagination for bold, transformational changes which can make a nurturing childhood ecology the birthright of every child in America, perhaps the most prudent investment any nation can make.